Our journey began 48 years ago in fukuoka, Japan. 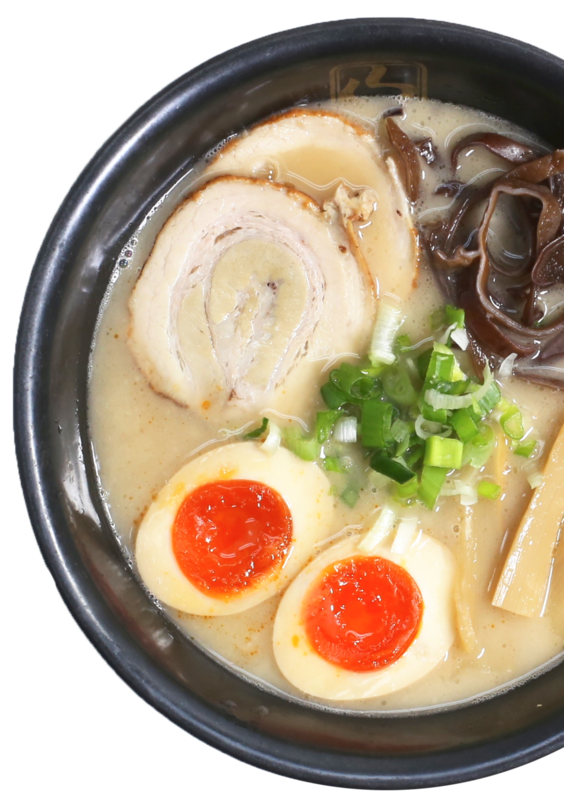 Masatoshi Ogata, our founder, was a lorry driver with a dream of opening his own ramen shop. While driving to many regions, he sampled great ramen from across Japan (often checking ingredients in other ramen shops’ rubbish) to try to come up with his own perfect ramen recipe. 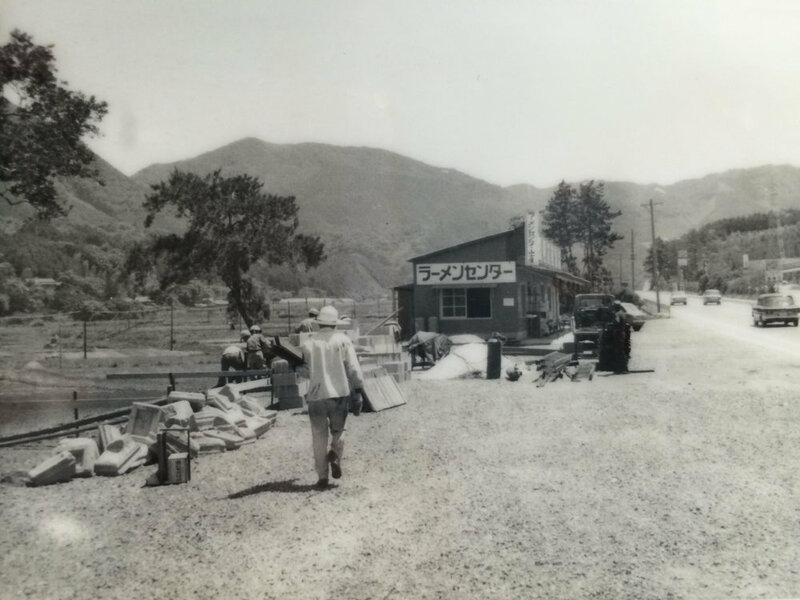 Using scrap wood from a local school, he built his first ramen shop with his bare hands in 1969. Three years later after putting all his efforts into his dream, his perfect ramen was realised as "Yamagoya ramen".